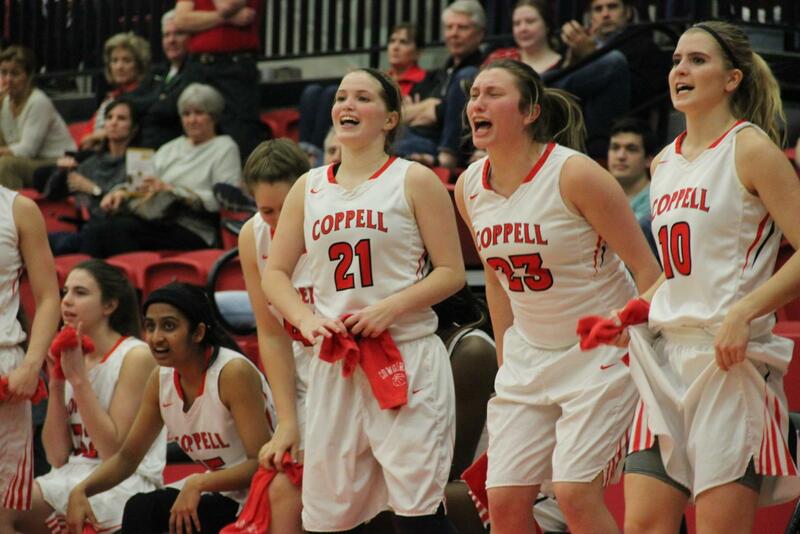 After cutting its season short in playoffs against the Sachse Mustangs last year, the Coppell Cowgirls basketball team is ready to start its 2017-2018 season. The Cowgirls will play their first game tonight against the Red Oak Hawks at 6:30 p.m. in the CHS Arena. The Cowgirls ended last season with a 19-14 overall record, as well as going 6-6 in District 9-6A. But this year, Coppell has a little more experience on its team with nine out of the 17 players being seniors. The Cowgirls also have a range of players in different throughout their team, as 5 foot 9-inch freshman Chloe Hassman kicks off her high school basketball career this season. The team will be led by senior point guard Mary Luckett, who averaged five points and 2 assists per game last season. The Hawks, who went 22-11 overall, but just 6-9 in District 10-5A, were an offensively strong team last year, averaging about 55 points per game. The Cowgirls, on the other hand, averaged about 50 points per game. In addition, revenge is at stake tonight, as Red Oak beat the Cowgirls last year, 60-39. 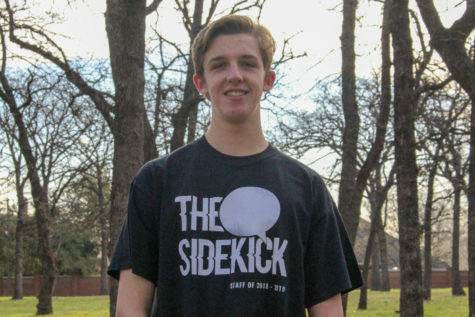 The Coppell team will set their sights on a different outcome this time around. The game between the Cowgirls and the Hawks will tip off tonight, marking the start of the 2017-2018 basketball season at Coppell High School.